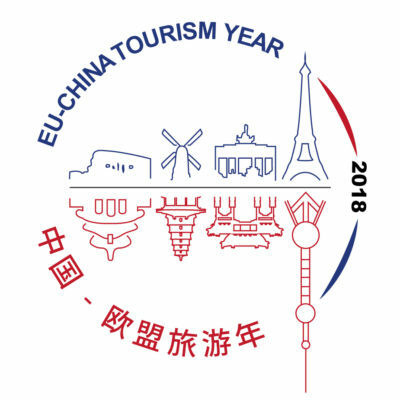 This recently published report, funded by the European Commission, provides a precise overview of the current state and future prospects of the Chinese outbound travel market, with a focus on the impact of present economic and political developments and subsequent expectations on tourist flows. 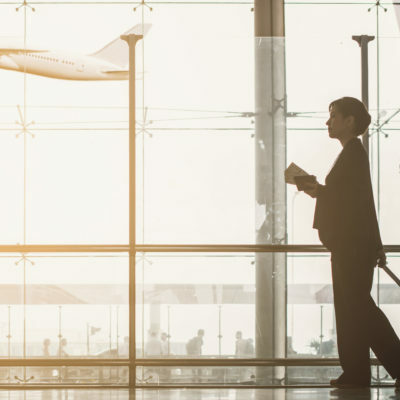 Moreover, it investigates the opinions of the Chinese internet users as expressed in social media, with a special focus on travel to and within Europe. The report is available on the website of the European Commission and can be accessed through this link.